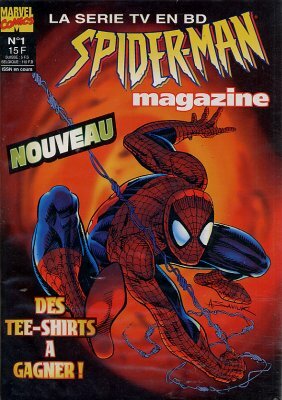 1/ Spider-Man - Kraven le Chasseur ! 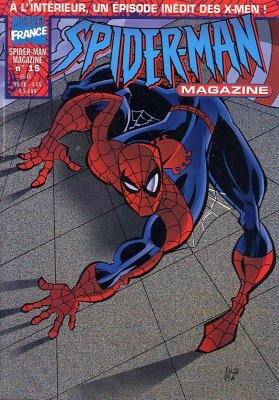 → Spider-Man Adventures #6 (05/95) Kraven The Hunter! 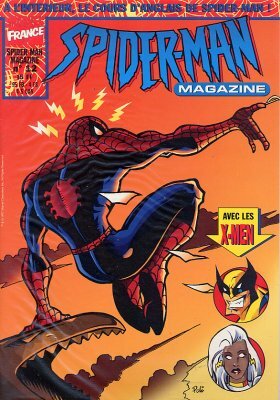 1/ Spider-Man - Dans les bras du Docteur Octopus ! 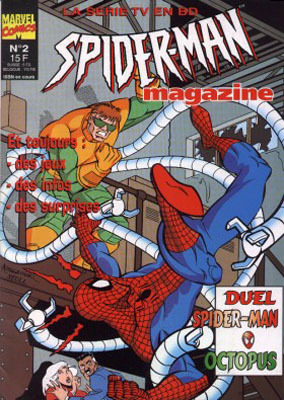 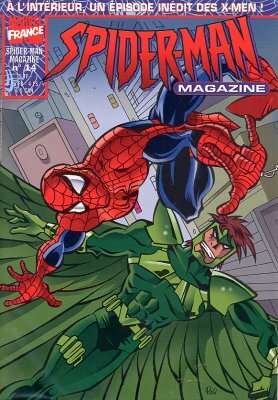 → Spider-Man Adventures #7 (06/95) Doctor Octopus Armed And Dangerous! 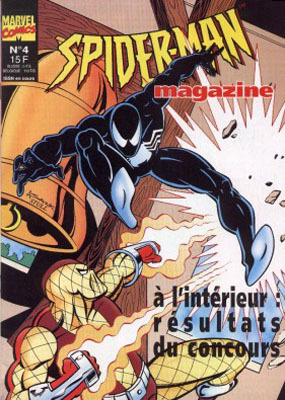 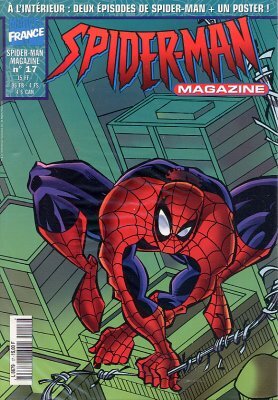 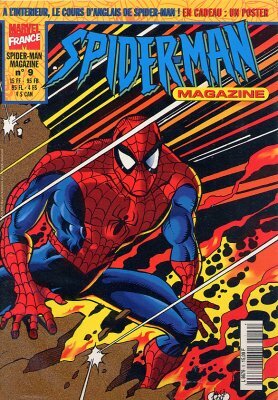 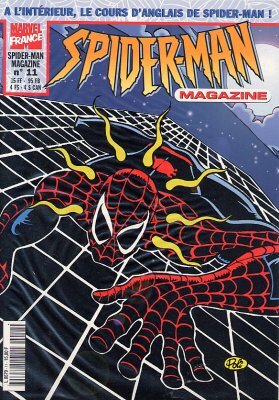 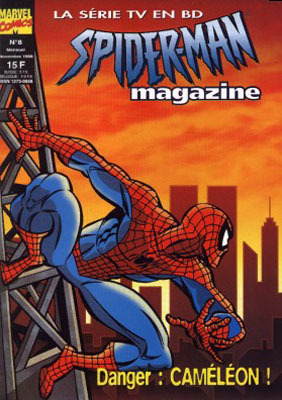 → Spider-Man Adventures #9 (08/95) Paint It Black! 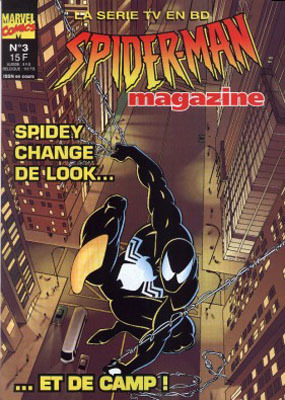 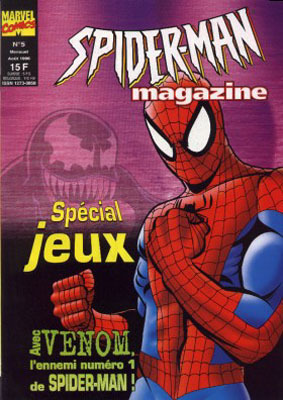 → Spider-Man Adventures #10 (09/95) Coming Of Venom! 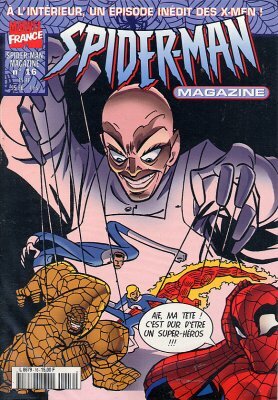 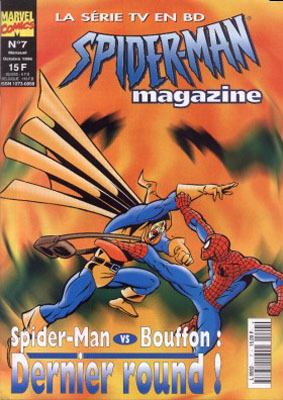 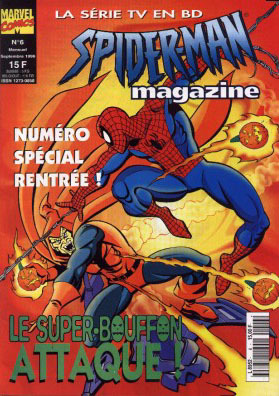 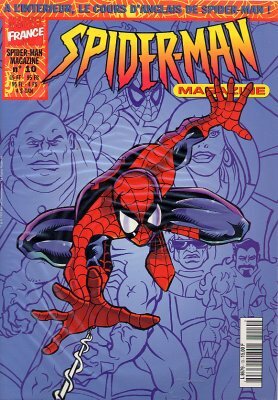 → Spider-Man Adventures #11 (10/95) The Hobgoblin : Bad Luck And Trouble! 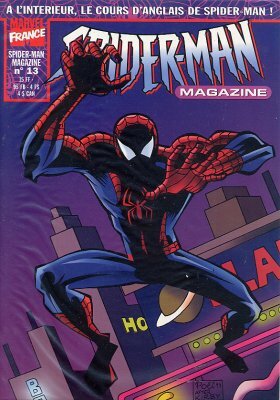 → Spider-Man Adventures #12 (11/95) Takin' It To The Streets!